Want to drop sick chord progressions but can't play the keyboard? 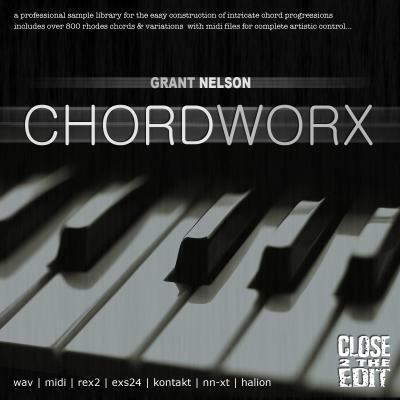 Following on from the success of his Studio Essentials libraries, Grant Nelson unleashes a serious production weapon in the form of Chordworx. Chordworx enables the fast and simple construction of complex chord progressions and is invaluable for non-playing producers as well as being an inspirational tool for accomplished musicians.